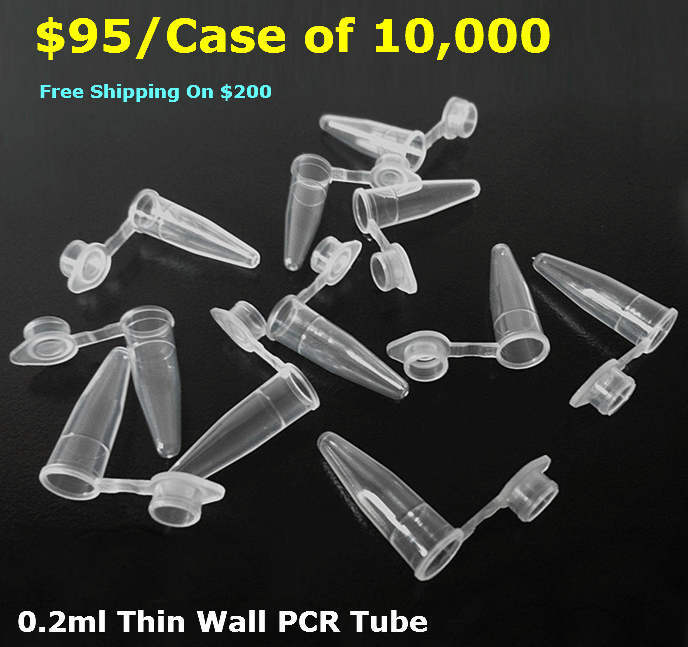 PCR tube, $100/Case of 10,000 0.2ml PCR tubes (Cat# OR23-1000). 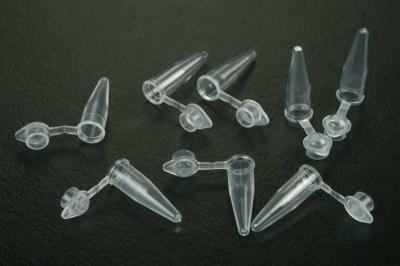 DNALand Scientific 0.2 ml thin wall, super clear PCR single tubes with flat caps are the highest quality on the market. It will generate strong and reproducible solid results for your experiments ever. Thin wall tubes allows your samples are heated fast and evenly. 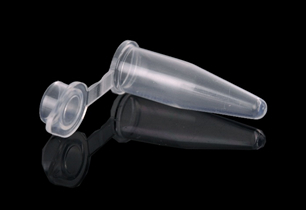 Leak-proof sealed cap keeps your liquids in the tube during PCR amplification. DNase, human DNA free, great for mouse genotyping, colony screening, etc.